Thanks to its stunning beaches and vast array of tourist amenities, visitors to Samui often return more than once and some even choose to stay permanently on the island, opting to buy a first or second home. Demand for luxury properties has grown steadily over the last few years and developers have provided potential buyers with an abundance of choice in terms of the location and standard of facilities available. Koh Samui now offers a plethora of private holiday homes that cater to a wide variety of tastes and requirements – encompassing small housing projects, apartments and condominiums, in addition to luxury beachside villas. Although prime beachside land is now hard to come by on the island, the hills that dominate the island’s interior are also peppered with prime properties, many of which boast exquisite ocean views. In addition to Koh Samui’s fantastic tropical setting, it is the island’s well-established infrastructure that makes properties here such a boon for developers. In addition to residential properties, the island is a rich hub of retail facilities, restaurants, bars and other leisure amenities – including several top notch golf courses. Homeowners can therefore build a very comfortable lifestyle and enjoy their own tropical paradise. For visitors on the lookout for a luxury home in which to enjoy their time on the island, Koh Samui boasts to plenty of options to rent or even buy. The most lavish properties enjoy direct access to one of the island’s soft sandy beaches, and most even have their own private pool. Personal gyms, rich landscaped gardens and expansive open-plan, beautifully furnished living areas are just a few more of the highlights to be enjoyed at a luxury Samui home. 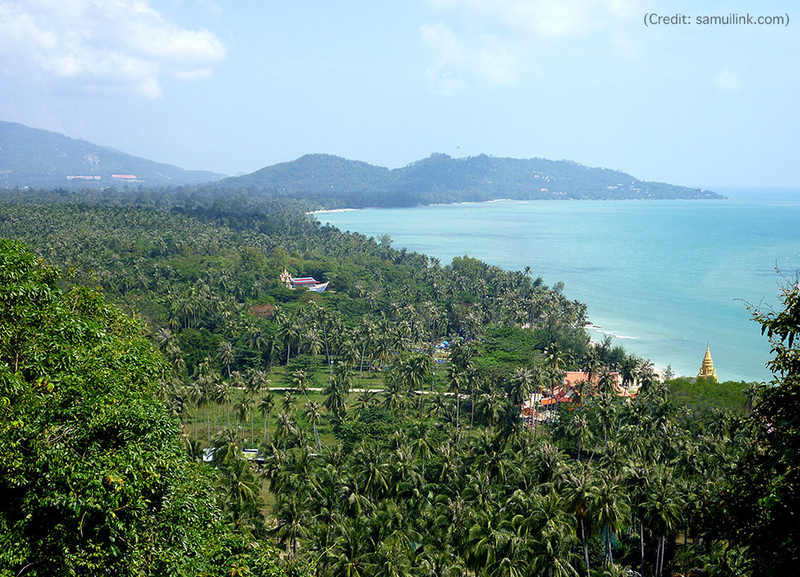 Thanks to the extensive range of attractions and amenities spread across Koh Samui, it has become a popular destination with visitors of all ages, particularly families. The island’s global reputation as a family destination has also grown significantly in the last decade, and as a result, Koh Samui is now home to international schools which work to an international curriculum and standard. Family attractions including fascination temples, water parks and nature trails and a growing number of families are choosing to settle on the island, buying or building the house of their dreams and living an idyllic tropical lifestyle.